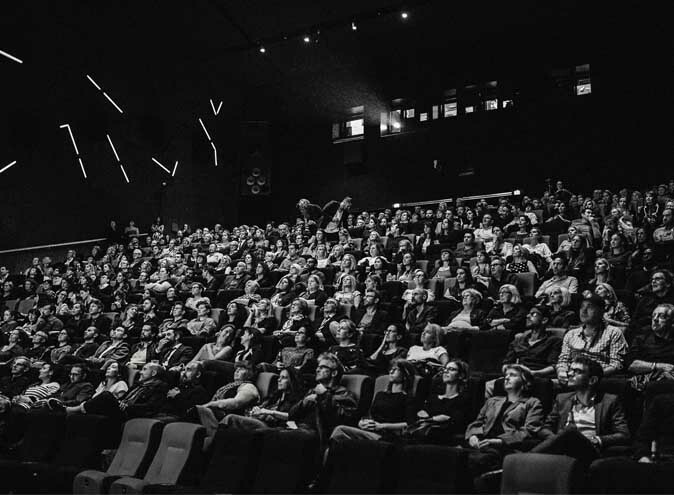 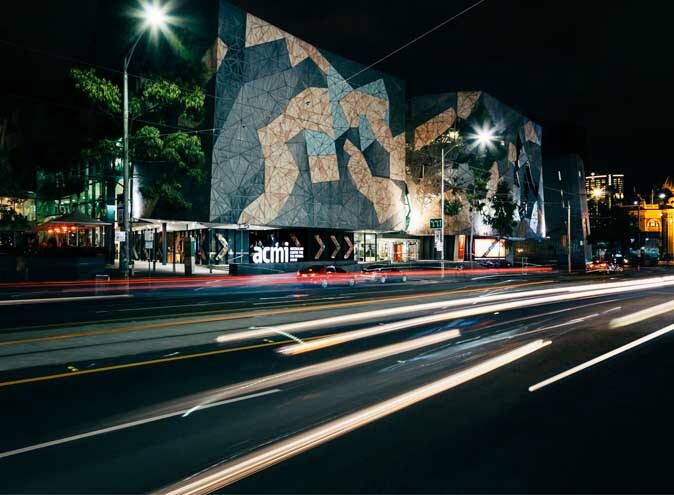 ACMI's state-of-the-art cinemas, magnificent galleries and versatile event spaces combine to make it one of Melbourne’s most unique venues and an iconic staple in the heart of Federation Square. 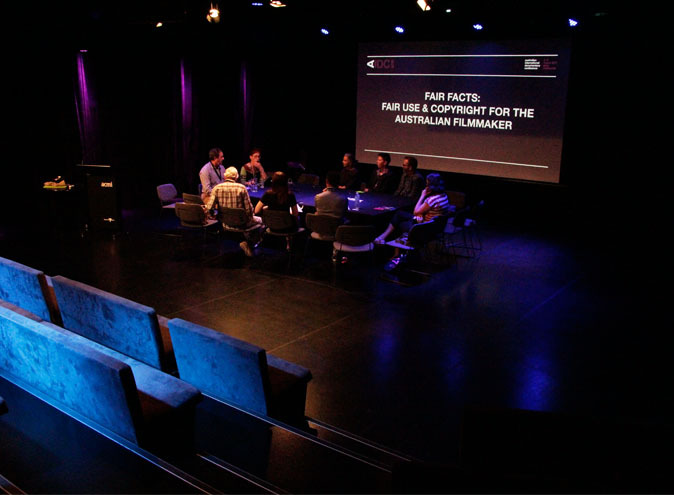 With a myriad of exhibitions, galleries and events to excite and educate - ACMI is a must-see experience for all. 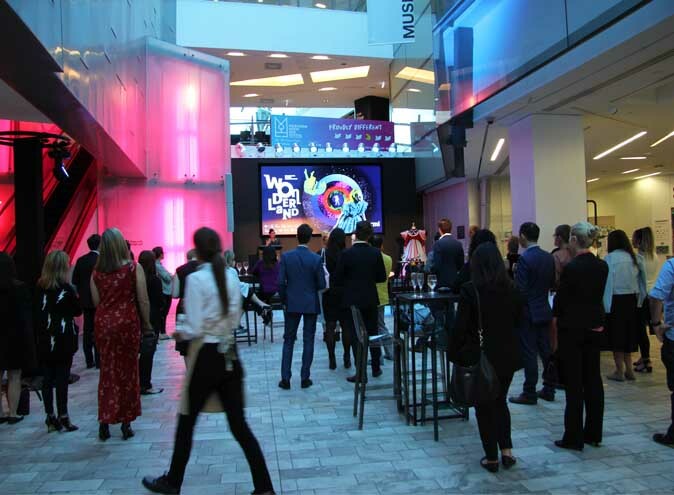 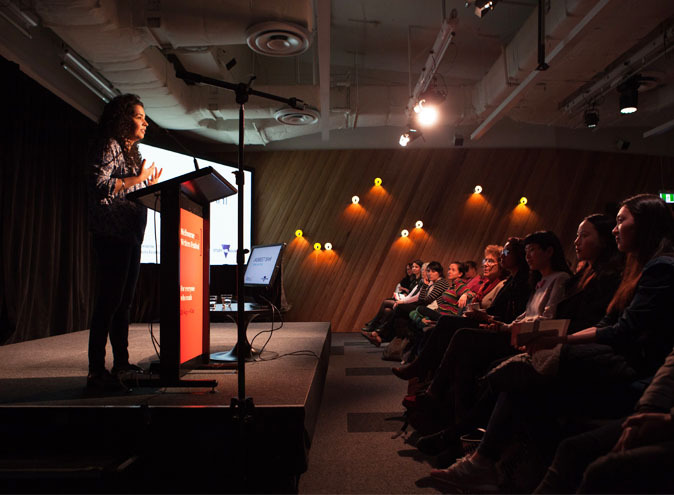 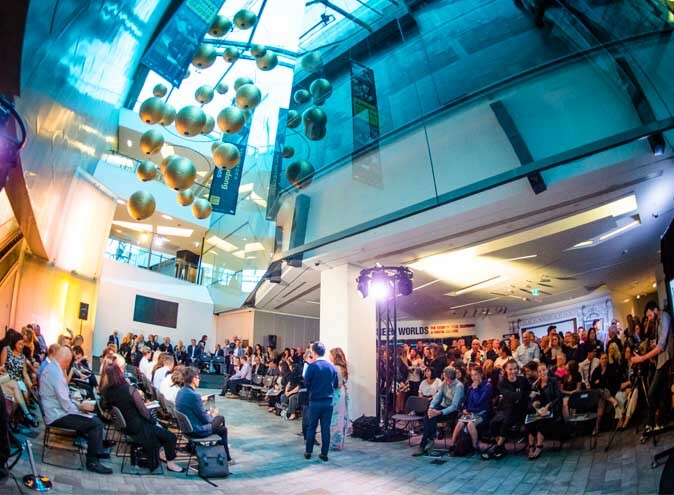 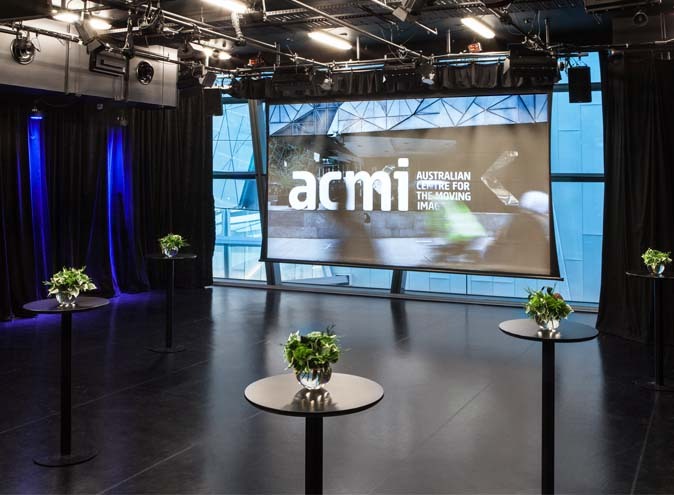 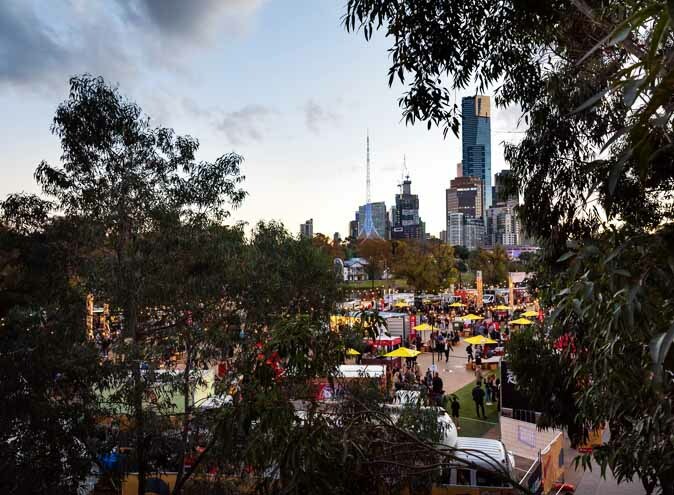 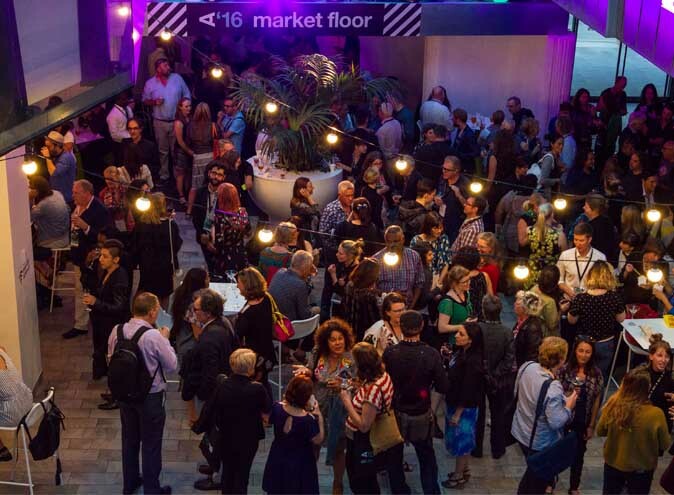 You can even set the scene for your next event amongst the creative spaces of ACMI – an exciting, contemporary destination where a striking backdrop awaits for forums, launches, seminars or celebrations. 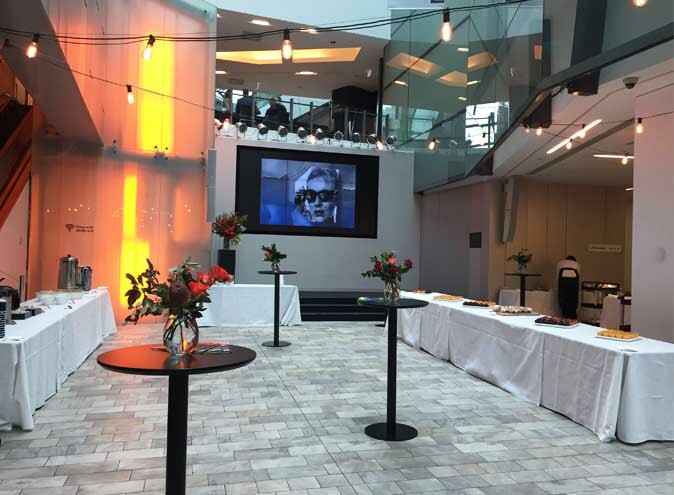 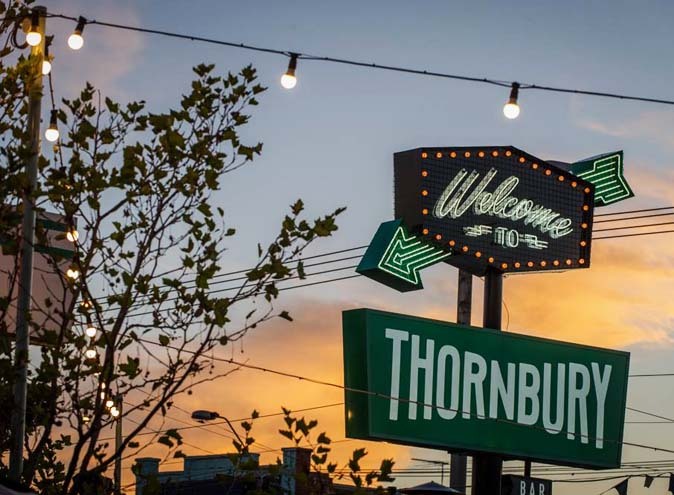 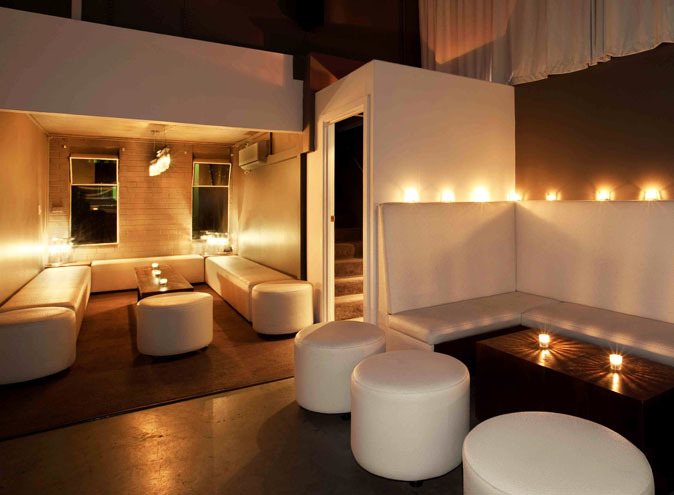 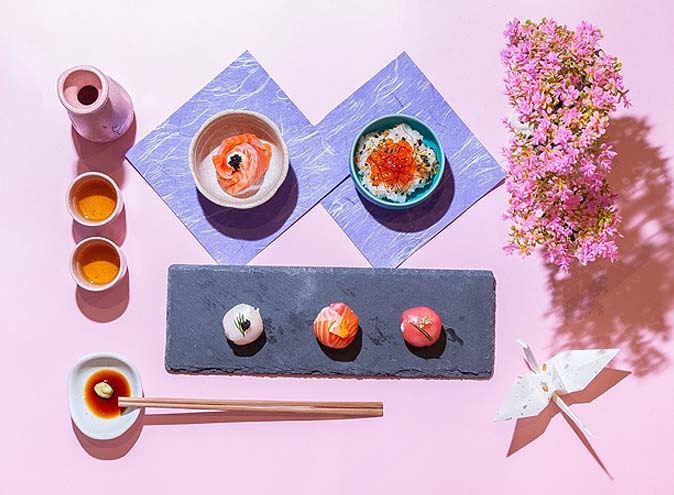 Whether you're planning a conference, forum, cocktail party, product launch, dinner, private viewing or something in between, we can provide you with the perfect setting and facilities tailored to your needs.